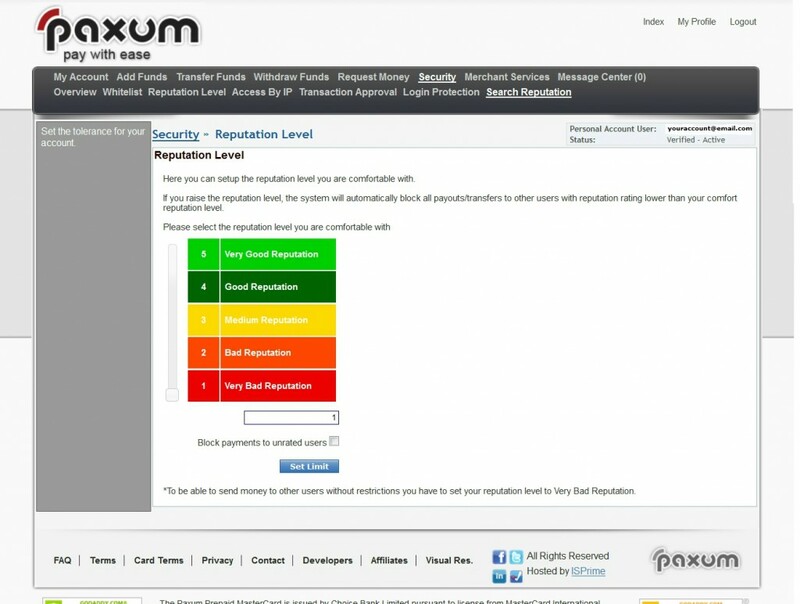 Reputation levels are similar to Risk Levels, however reputation levels have been compiled from feedback from other Paxum account-holders. 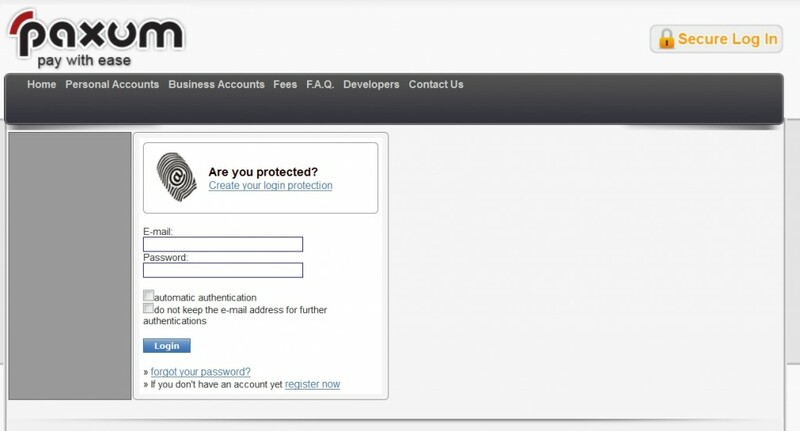 A new page will load showing the current reputation level for your account. Input the number associated with the reputation level you feel comfortable accepting payments from and sending payments to, and then click the blue SET LIMIT button to save your preference. 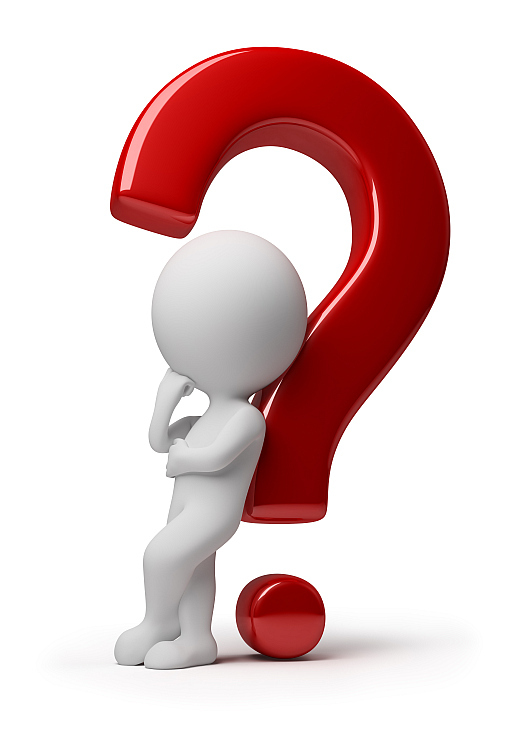 If you have your Reputation Level setting higher than 1, then you may wish to also create a Payout Whitelist to ensure your payments will always go through to the people you know you want to do business with. 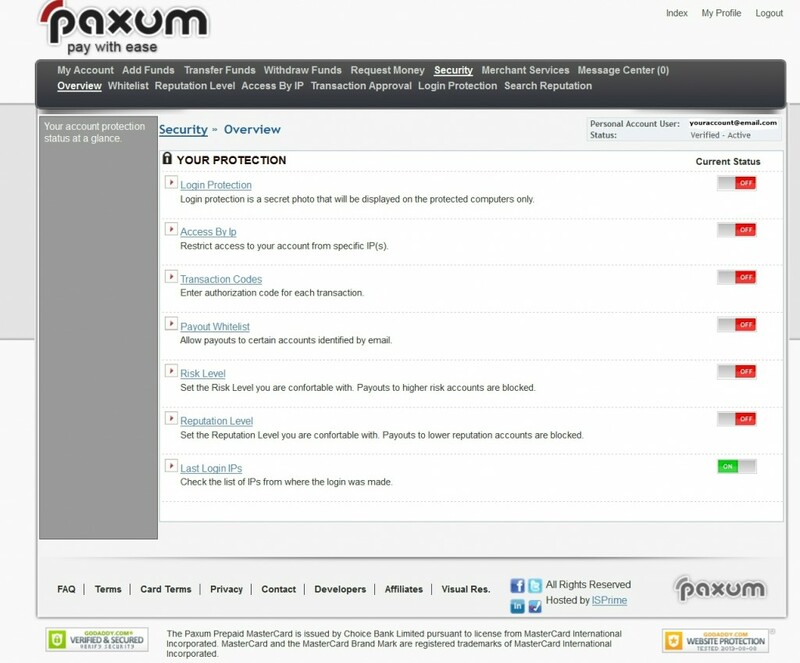 Click here to visit the Payout Whitelist instructional guide page here on the Paxum Blog.